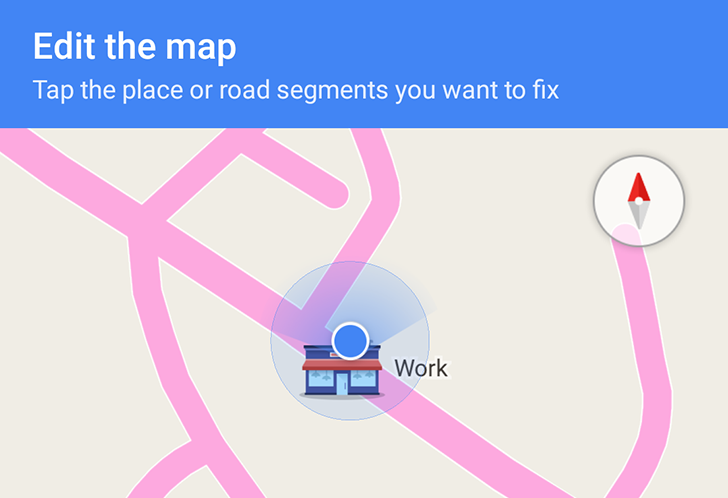 Map Maker was completely shut down on April 2nd and at the time, Google promised that its features would find their way to the main Google Maps app. Part of them was implemented long ago last September with the addition of missing info and fact checking cards, but that left the main Map Maker function of editing road segments. It was enabled for Local Guides a while ago and according to a post on the Local Guides Connect community, it has been made available for everyone on April 27. Sure enough, I checked on my phone and I can see the option to edit road segments. 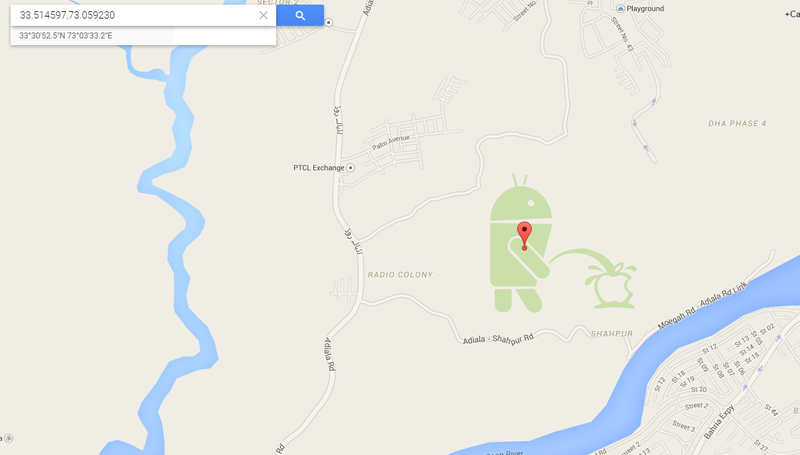 This last spring, a couple of trolls took to Google Map Maker and created a park that looked like a bugdroid peeing on an Apple logo. 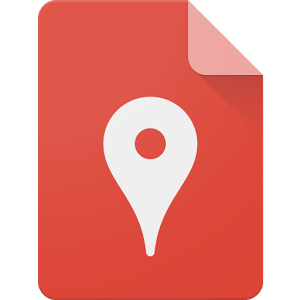 Google's reaction to this was removing the ability to make edits using Map Maker altogether, and the community was told that the feature would be added in at a later time. A couple of weeks ago the service came back to life in six countries: Bangladesh, Brazil, Canada, India, the Philippines, and Ukraine. Notably missing from this list is the United States. Well as of yesterday, the USA and 44 other countries were added to the countries open to edits. Rather than develop new systems or allocate more employees, Google is increasing its reliance on the community to solve the problem. It may surprise you to know that Google's prior system for monitoring changes wasn't automatic. Most submissions were immediately approved, and a Googler would eventually come back and review the edit manually.